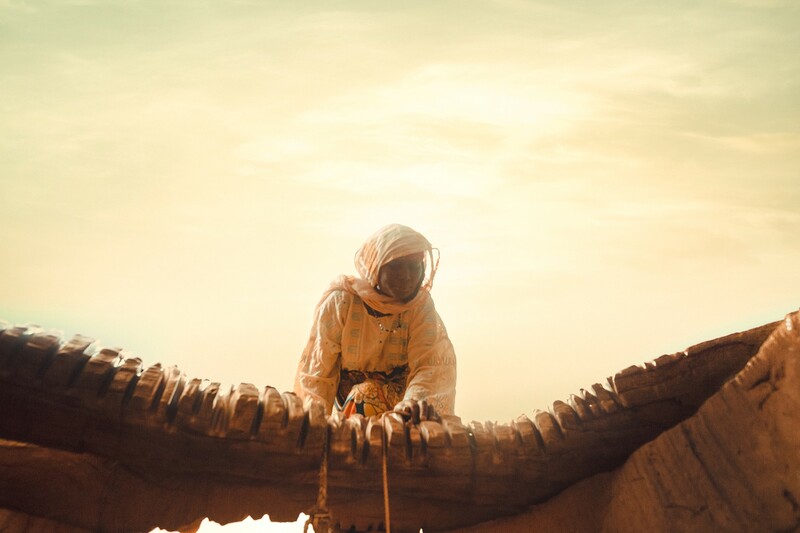 Aissa Marou lives in the Sahel region of Niger, one the harshest environments on earth, and you can see it in the taut skin of her face, hardened by years of brutal sun and wind exposure. Every one of the 47-year-old’s wrinkles appears to be chiseled on. 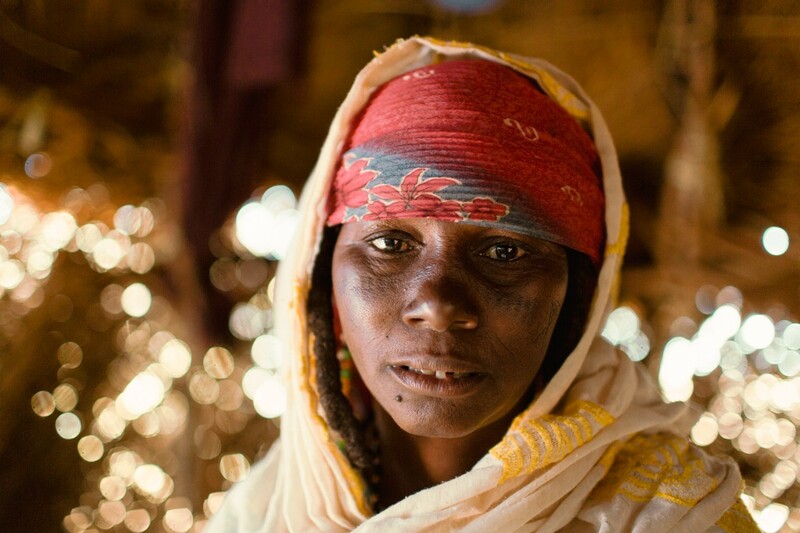 The region, which reaches 110 degrees and delivers eye-stinging sandstorms that send families running for their thatch homes, has taken more than her youth. 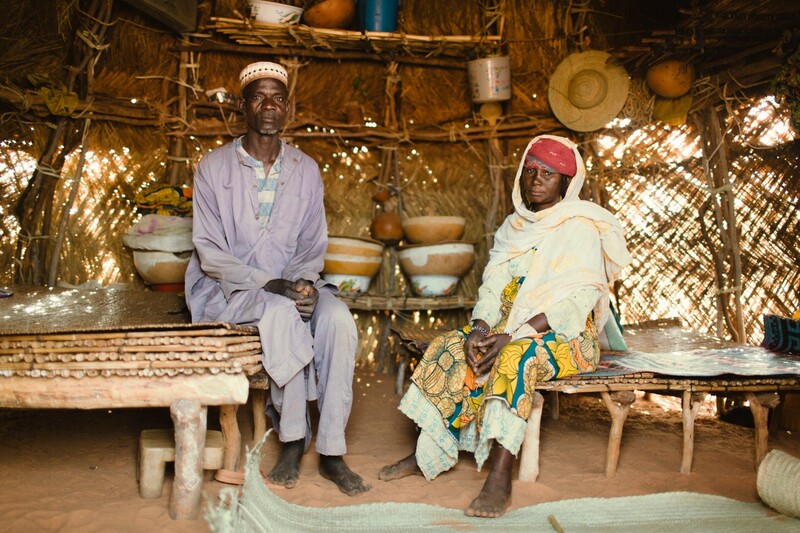 Though she’s a mother of two, Aissa has actually given birth to ten children in her life. Two died after birth, one after five months, others at the ages of 1, 2, 3, 13 and 16. 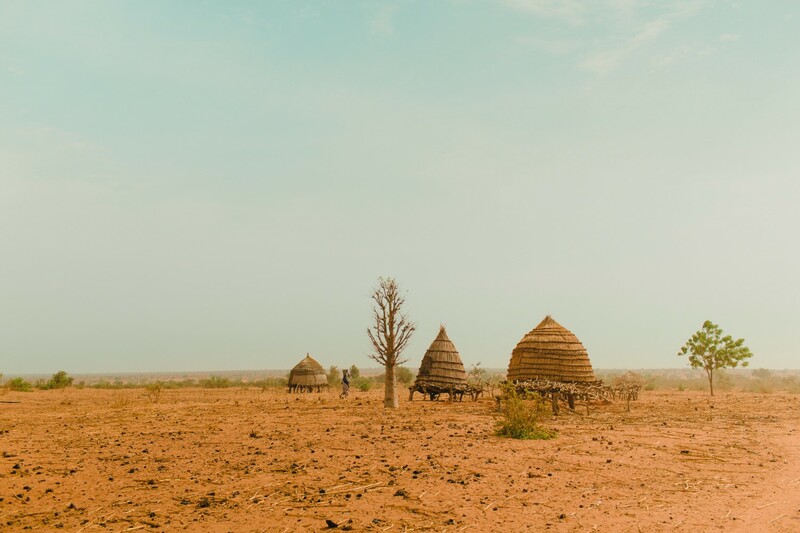 It’s a chilling testament to the unforgiving setting: Niger is 187 out of 187 on the United Nation’s Human Development Index (a ranking given based on life expectancy, education and income). But the environment isn’t the only challenge. For the 58 percent of the rural population who lack access to clean water here, the act of collecting water requires intense physical labor. And that responsibility falls solely on the women. 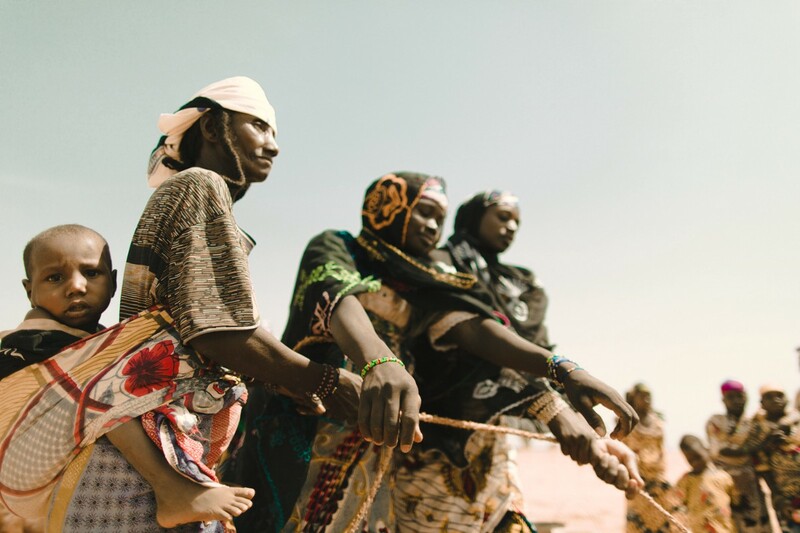 Most women in the Sahel region make five or six trips to their nearest well, which can be more than a 20 minute walk, each day. Some make more than 10. And walking and hauling water isn’t the worst part. 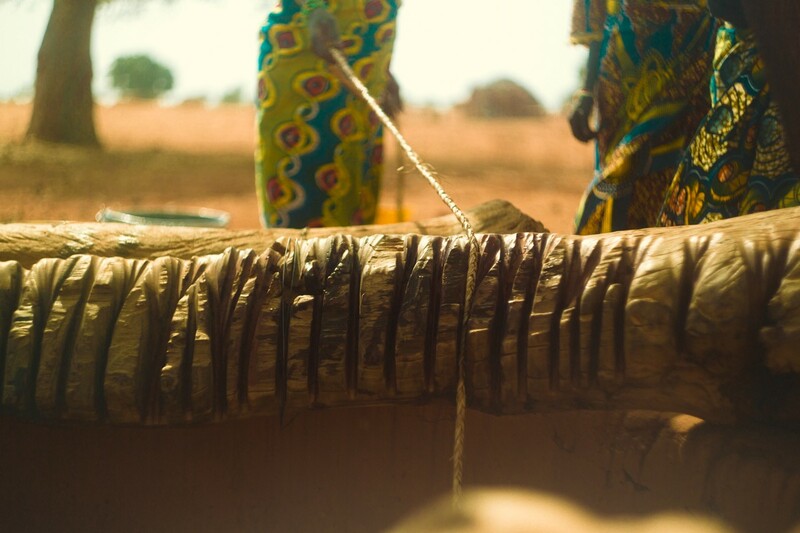 Once they reach the well, these women have to use handmade rope to collect water, one bucket at a time, from deep down below. 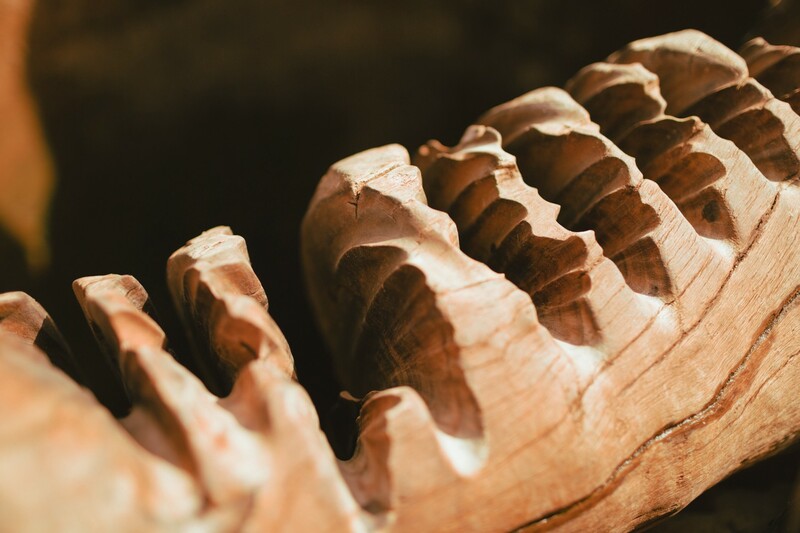 The rope (which saws through the logs of wood that it rests and rubs against at the top of the well) burns their hands, leaving permanent callouses and scars. 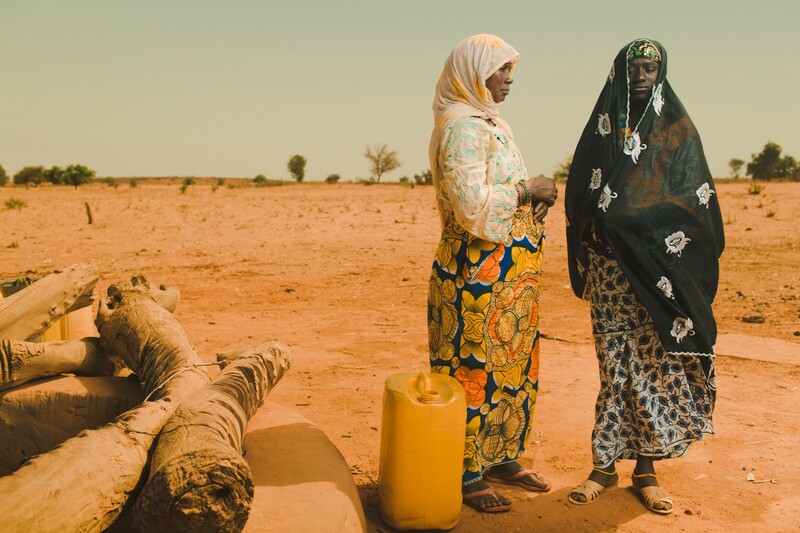 When Aissa Marou went to collect water on that fateful day 17 years ago, it was business as usual. She walked toward the 150-foot-deep open well with her Jerry Can in her hands and her newborn daughter cradled on her back. She’d visited this well six times a day since she was a girl. Even bringing her baby wasn’t unusual. 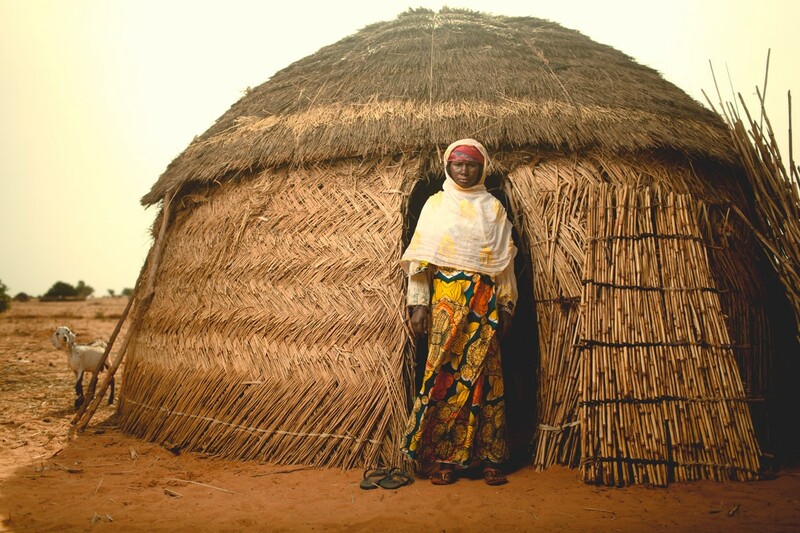 Although her daughter, Fatouma, was only months old, Aissa still needed to do her chores. Like the other women in her village, she’d wrap her daughter in fabric on her back while she did all her work, including collecting water. 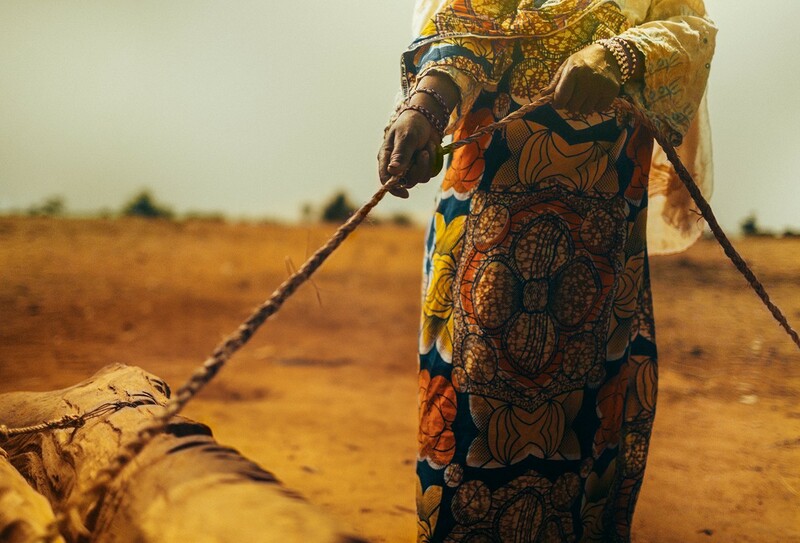 With one foot on the edge of the well for leverage, Aissa carefully pulled the rope beyond her body with one hand and then reached down further on the rope with the other. But unexpectedly, her new baby thrust in discomfort, and Aissa lost her balance. 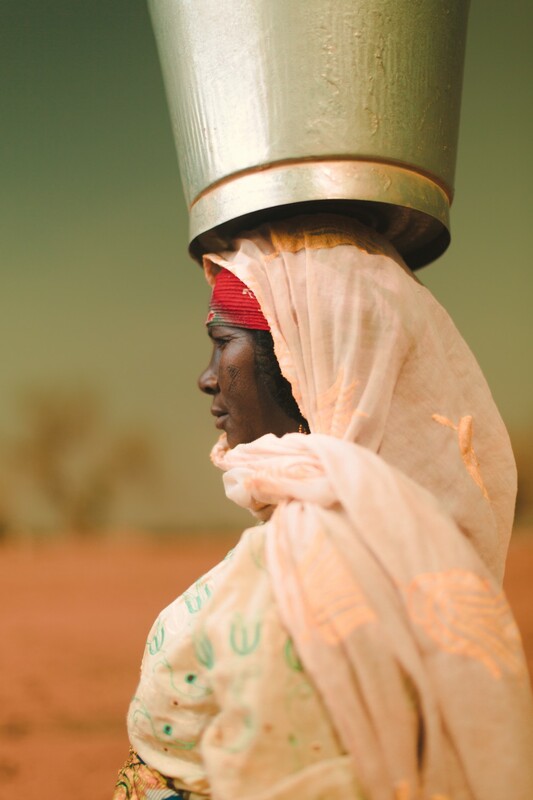 She didn’t have time to think or act; Aissa and her baby just fell forward — straight into the well. As they plummeted toward the water, her body struck the cement wall, snapping her collarbone. But her biggest concern was her daughter. 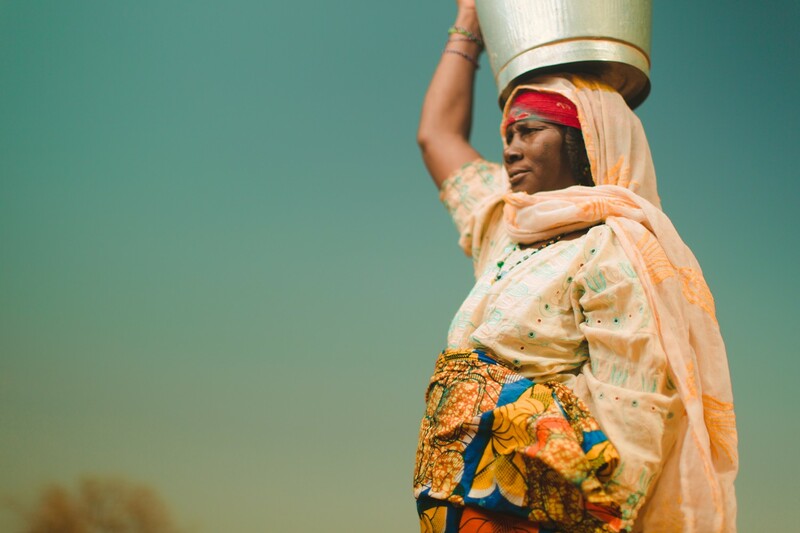 Reacting quickly, Aissa braced herself against the sides of the well with all of her strength and hoisted her child onto her healthy shoulder. She screamed for help. The women who had seen her fall ran to find others. Eventually, men came running with more rope and quickly lowered someone down into the well to help her. But her neighbors wouldn’t allow it. Carefully, they secured Aissa with the rope and raised her and her daughter from the well together. When she reached the surface, she collapsed; Aissa remained unconscious for three days. 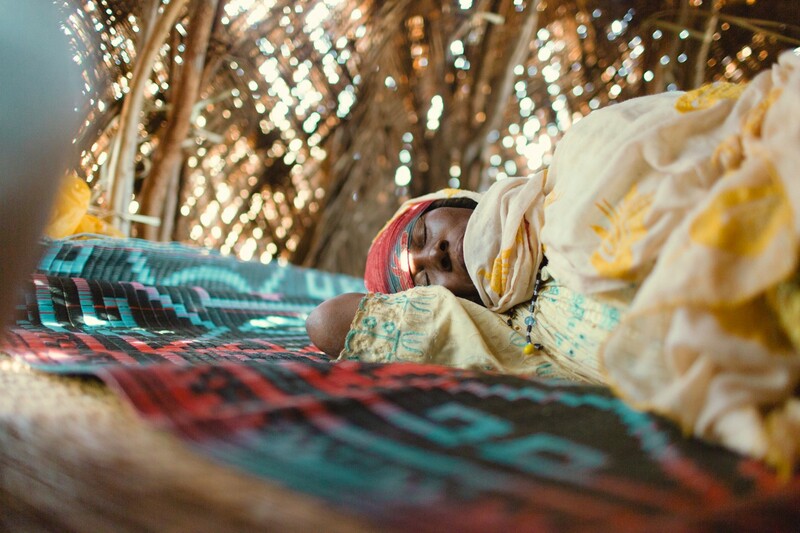 She didn’t know it yet, but her fall had forced menopause; Fatouma would be her last child. Aissa spent the next five months living in a village miles away with her mother, sister and children. Still shaken up from the fall, she couldn’t bring herself to collect water. But eventually, she had no choice other than to return to life in her village. Which also meant returning to the well that nearly took her life that day. 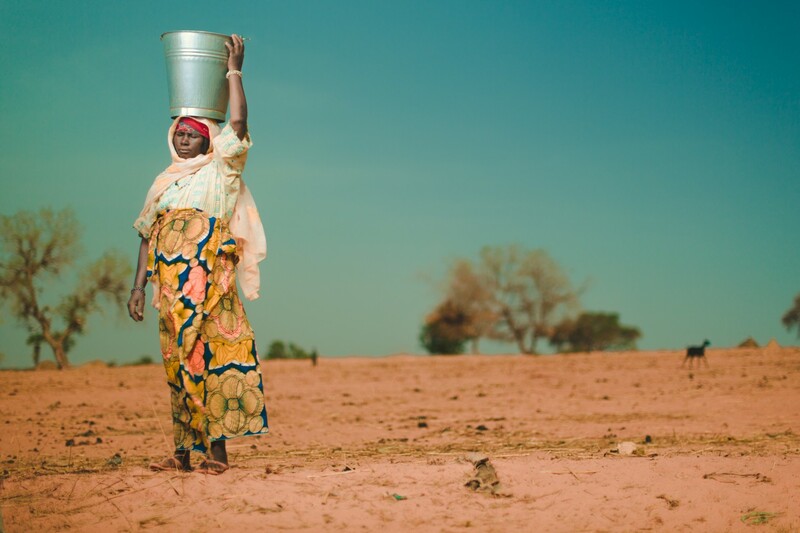 Today, with the help of Fatouma, Aissa still collects water from the well that nearly took her life 17 years ago. And she still struggles with the fear. But we can change that. 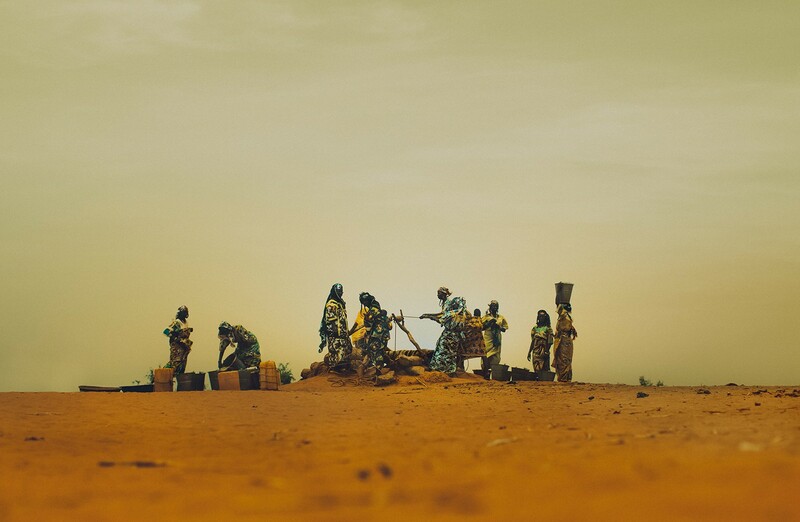 This September, our goal is to bring clean water to 100,000 people in the Sahel regions of Mali and Niger. You can help change a woman’s life by fundraising with us. Start your campaign at charitywater.org/september.